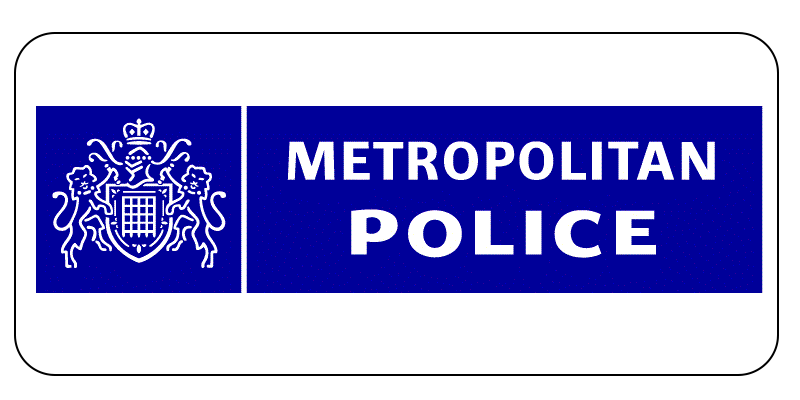 Steve MacDonald retired from the Metropolitan Police Service at the end of February 2009. In his police career he worked mainly in operational roles; he was a qualified advanced ‘Public Order Cadre’ commander, led a Specialist Firearms (SFO) team, and ran the department responsible for planning a number of significant policing operations including the London Marathon, The Derby and numerous, pre-planned and spontaneous public order events. He went on to become a Borough Commander on two of London’s 32 Boroughs. He was a member of the MPS GOLD strategy group for the Tsunami and the 7/7 bombings and his last role before he retired was as the operational head of the Olympic Security Directorate (OSD), the national multi agency body set up by the government to co-ordinate the UK’s security plans for the London 2012 Olympic Games. “I first used MindGenius 2002/3 when I was a Borough Commander in the Metropolitan Police in London. My last police role (before I retired in Feb last year) was as the operational Commander of the Olympic Security Directorate, the national body set up to plan security for the 2012 Games (now part of the Home Office). I’m now studying for an MA in Terrorism, Safety and Security with Charles Sturt University, in Canberra Australia, as well as running a company working to modernise emergency services in the UK and abroad. I’ve used MindGenius (and mind maps generally) in all three roles – in policing for everything from meeting agendas and note taking, to report, essay and presentation structuring. One example of a presentation comes from a keynote speech I was asked to deliver at the Australian Association of Public Safety Communications Officers annual conference in Melbourne on the police response to the 7/7 London bombing. I used MindGenius to map out this complex hour long presentation as an interesting but logically structured story, to help me focus on and develop the key points that I needed to bring out, manage the information and graphics and give me an outline for the speakers notes. Back in London using MindGenius I’ve been able to deliver internal briefings containing significant detail to senior Met colleagues where I’ve used the prompts to speak for over half an hour. I always take notes and jot down my thoughts using mind maps, transferring them from MindGenius if I need to use them further. Steven has worked as OCU Commander of the Met’s Central Communications Command (CCC), the largest police Command Unit in the United Kingdom with a budget of over £87 million a year and responsibility for over 2,100 staff. This included running the Mets emergency and non-emergency call handling and despatching, the Special Operations Room (SOR) and Central Casualty Bureau (CCB); He has a widely acknowledged expertise in these mission critical areas and in the technologies and business processes used in emergency service operational environments. Steve has been involved in significant police technology projects and programmes since the mid 1980’s; he started by heading up an intelligence gathering unit and led on groundbreaking work in the use of desktop computing in policing environments, including the first UK policing use of Unix crime analysis systems. More recently he was the driving force behind the development and delivery of the current MPS operational Briefing system ‘MetBats’. Recognised as one of the most IT literate police officers in the UK, with near unique ‘blue light’ programme management experience he has represented the MPS and spoken at conferences in the UK and around the world, sat as a senior user and advisor on a number of police IT programs and was a member of the UK ACPO ‘Information Management’ Business Area committee.